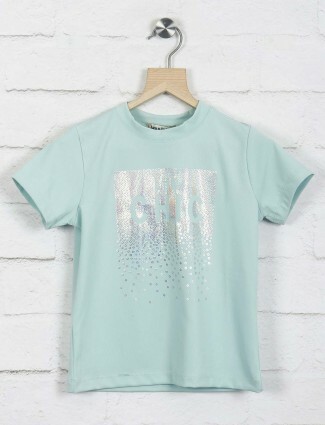 Styling girls in trendy ways with top wear, here are new patterns and cuts of tops for girls and comfy tshirts for girls. 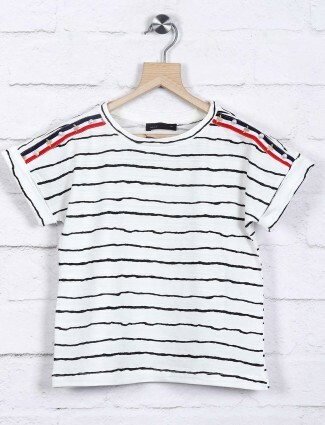 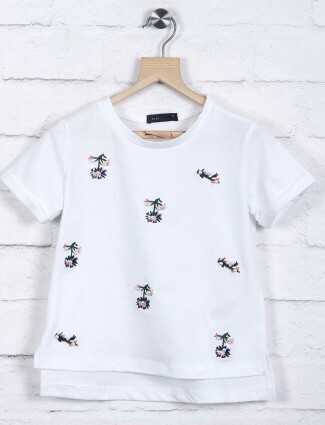 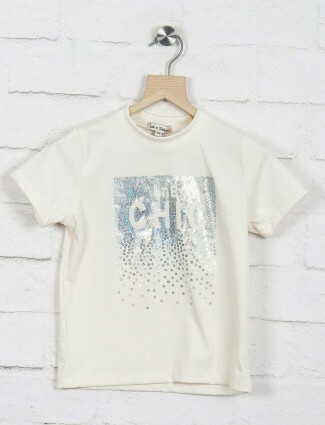 Buy online tops for girls in casual and party fancy look, designed to make girls look pretty and cute with these tops and tshirts to be worn with any bottom wear from jeans to skirts. 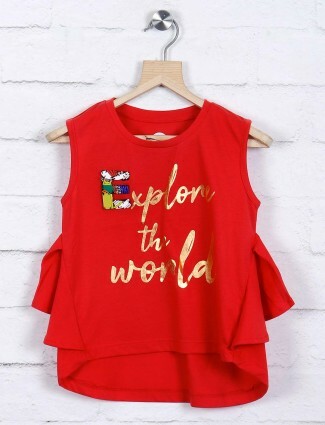 Stylish fabric girls tops in georgette, chiffons, cotton, net, and the elements of embroidery and prints and tunic t-shirts, with new fashionable patterns to dress your girls up can be picked up at g3fashion.com. 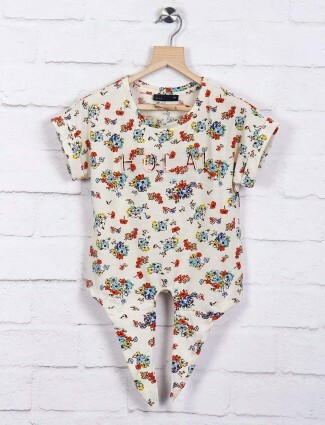 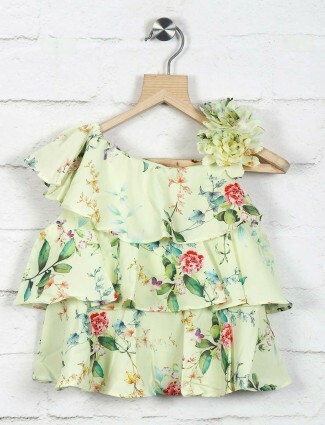 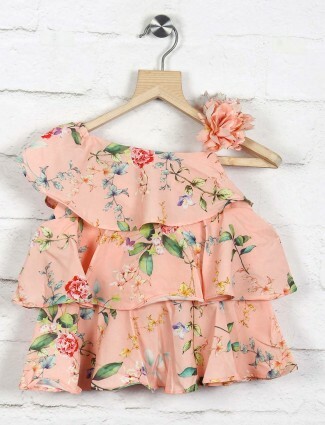 Prints have been the best fashion element for kids, girls of ages 5-6 years, 7-8 years and 9-10 years which describes the fun and joy of dressing up, girls can wear printed tops in small figure, toons, geometric, floral and fauna patterns and other cute motifs to a casual day outfit, to a party and as beach or resort wear at vacations. 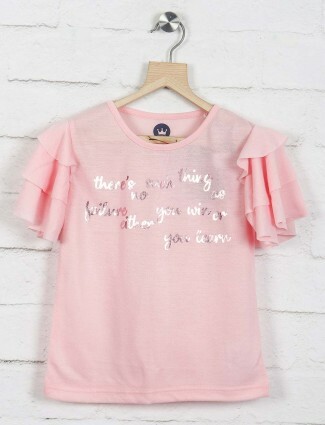 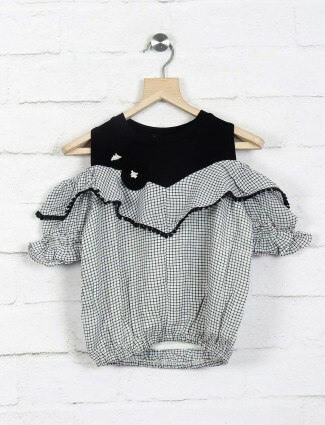 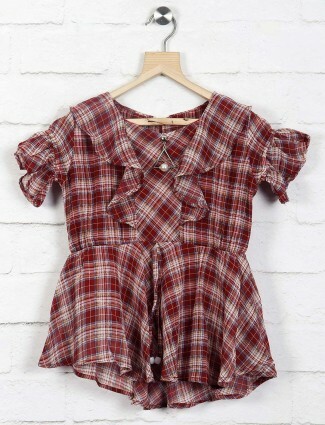 Shirt for girls in sheer fabrics available in branded girls tops in colours like black, green, pink to wear with cotton pants or jeans to look classy, or Get an affordable range of products. 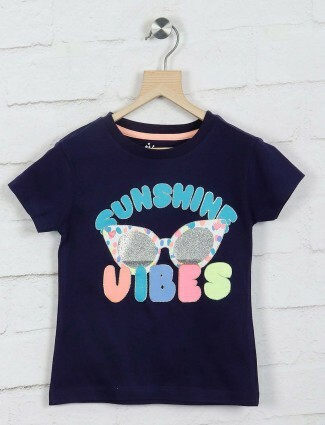 The graphic styles come to strike fashion for girls in its stylish tops and t-shirts for girls, kitty, Barbie and stylish figures of living things to bring the look suit a casual and party wear. 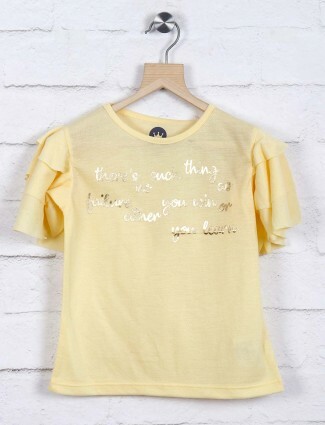 Sport up the plain tshirts for girls. 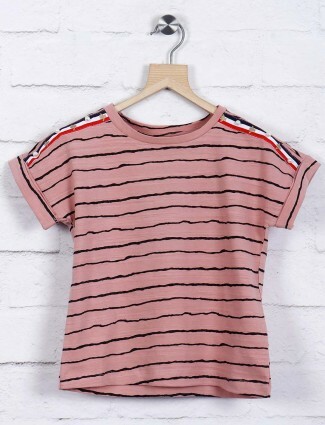 Girls tank tops, girls crop tops, girls box tops, girls graphic tshirts and much more only from G3+ Fashion online shopping for girls wear.